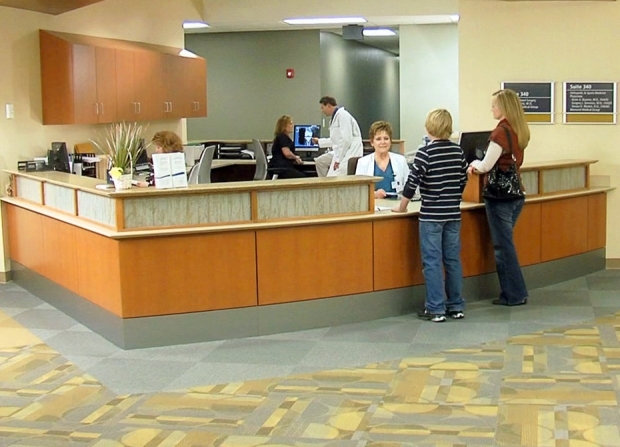 See exactly what The Orthopedic and Neurosciences Center at Memorial has to offer; take a virtual tour! We are pleased to offer aquatic therapy for pediatric and adult patients at The Center. Our pool features a lift chair for wheelchair-bound patients as well as therapeutic jets. In addition, our hydrotrack aquatic treadmill reaches speeds of up to seven miles per hour. 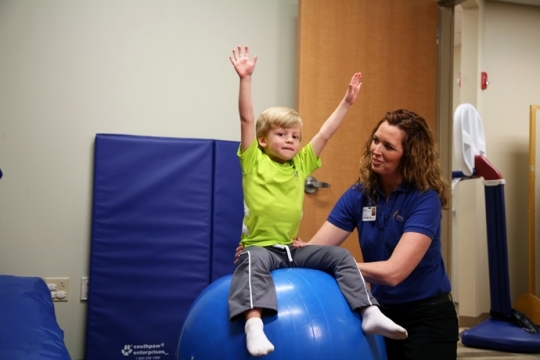 The Orthopedic and Neurosciences Center has areas dedicated to pediatric patients receiving physical therapy and occupational therapy. At The Center, our physical therapists combine years of experience with unsurpassed knowledge and the latest in rehabilitation tools and equipment. 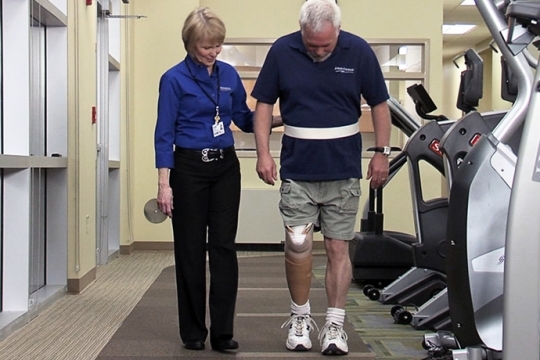 Whether you're recovering from an injury or surgery, our team will get you back on track. 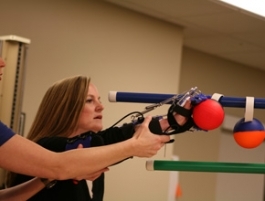 Our occupational therapy patients can use the SaeboFlex to regain use in their hands, fingers, and wrists. 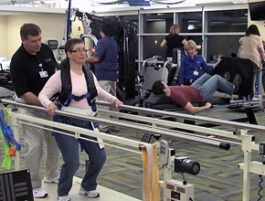 SaeboFlex is particularly helpful to patients relearning how to grasp and release items. 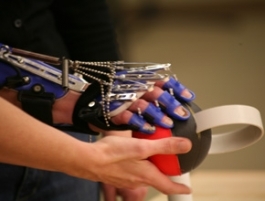 The Ness H200 Hand Rehabilitation System helps patients regain movement in their hands and wrists. 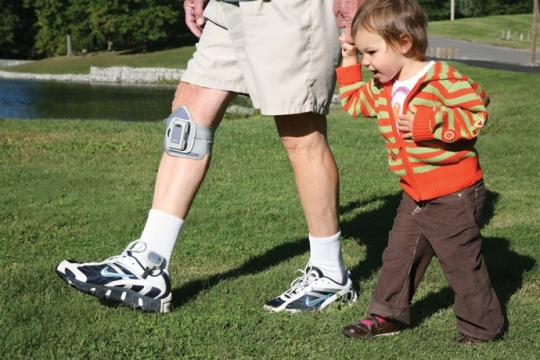 For patients with foot drop, the Ness L300 Foot Drop System can help them improve how they walk. 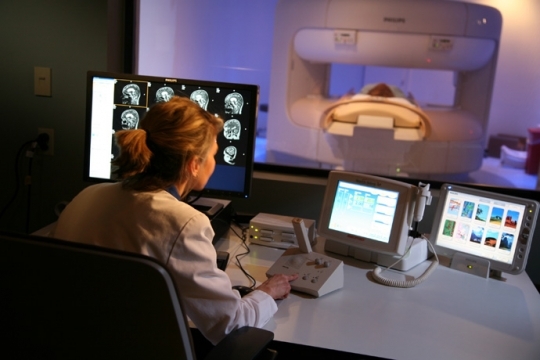 With access to on-site imaging technology, seeing and treating patients is easier than ever. 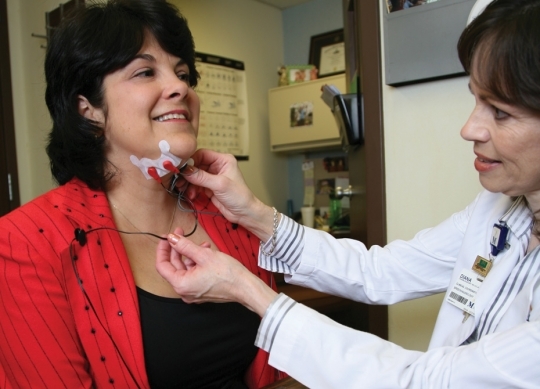 From consultation through surgery, we will use the latest surgical techniques and tools to treat your conditions. 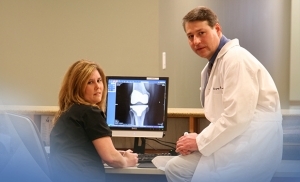 The Center's team of orthopedic surgeons have access to the latest imaging technology. 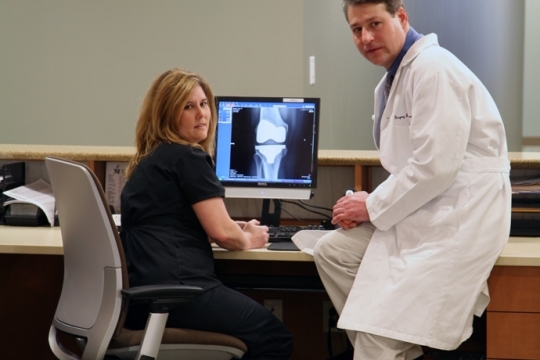 Plus, they are trained in state-of-the-art knee replacement techniques: Visionaire, Materialise, and DePuy TruMatch. The pain management specialists at The Center use the latest in interventional pain management treatments for everything from lower back pain and neck and shoulder pain to shingles and joint pain.